Born February 15, 1935 in Grand Rapids, Michigan. 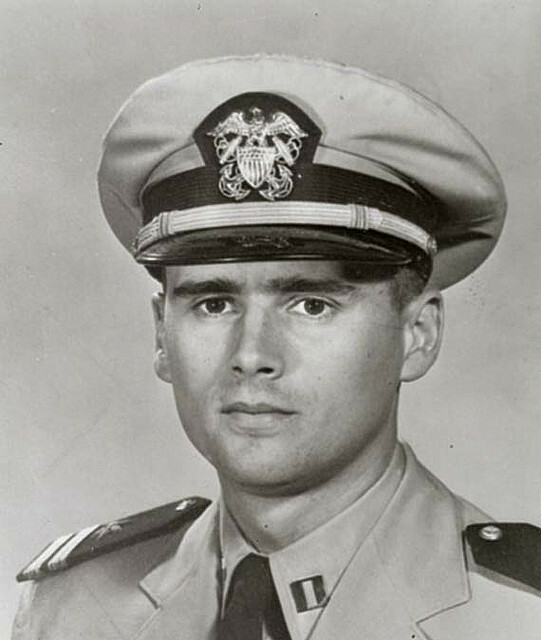 Roger B. Chaffee received a bachelor of science degree in aeronautical engineering from Purdue University. Roger and his wife, Martha Horn Chaffee, have two children, Sheryl and Stephen. Lieutenant Commander Chaffee served as a pilot in the U. S. Navy, earning his wings in early 1959. He served as the safety officer and quality control officer for Heavy Photographic Squadron 62 at the Naval Air Station in Jacksonville, FL, flying the A3D-2P Skywarrior. Chaffee was officially recognized for his service during the Cuban Missile Crisis with VAP-62. He logged more than 2,300 hours flying time, including more than 2,000 hours in jet aircraft. 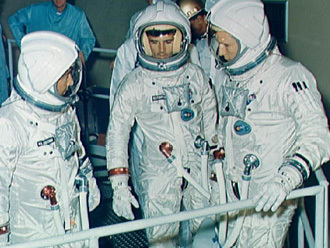 Roger Chaffee was among the third group of pilots to be selected by NASA in 1963 to become astronauts. He served as a capsule communicator for the Gemini 4 mission, during which Edward White III made his spacewalk. 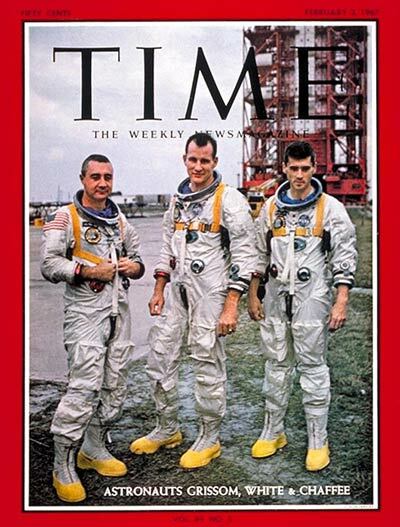 Following extensive training, Chaffee was selected to be one of the pilots on Apollo 1. 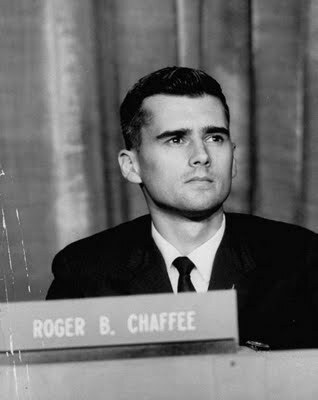 Roger B. Chaffee made the ultimate sacrifice and lost his life in service to the nation and the space program on January 27, 1967 at 31 years of age.